You can help your employees and clients keep their cool, when you rely on John Betlem Heating & Cooling, Inc. for your commercial air conditioning installation, maintenance and repair needs. 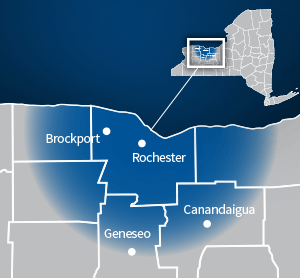 We help businesses and organizations all throughout the Rochester, NY area with their commercial air conditioning needs, and we can help you, too. We’ve been in business since 1941 because our customers are always our top priority. Our specialty is new builds and retrofits/remodels, and that gives us the experience to work with you for your commercial air conditioning needs. At John Betlem Heating & Cooling, our fully trained service department will get a technician on site when you need one. Maintaining the commercial air conditioning equipment at your Rochester, NY business or organization is an important step in making sure your air conditioning is running reliably and at peak performance. We’ll tailor a discount service plan to suit your needs as a business owner, and our plans provide discounted rates in the event of an unexpected repair emergency. John Betlem helps businesses in the Rochester, NY area get the commercial air conditioning they need. 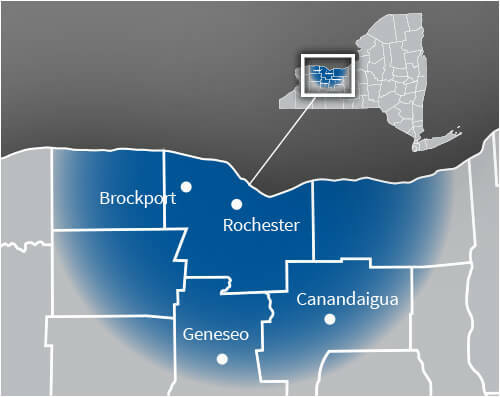 To find out more about the comprehensive commercial air conditioning services John Betlem Heating & Cooling offers throughout the Rochester, NY area, please contact us. Just give us a call at 585.271.8888 and we will be more than happy to help you with any commercial air conditioning need you may have.